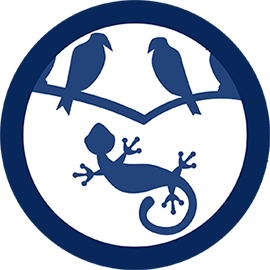 At Avian and Exotic Animal Medical Center, we offer a variety of services that are tailored to birds, small mammals, and exotic pets. It is our goal to ensure that your pets have a long and healthy life by providing quality veterinary care designed just for them. If you have any questions or concerns about your pet, don’t hesitate to contact us today. We would be happy to help you in any way that we can.